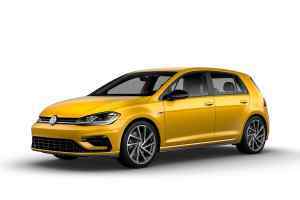 Volkswagen of America has announced a custom-colour paint option for the 2019 Golf R called Spektrum Program – and it extends paint options to an amazing 40 different hues. That’s on top of the five standard Golf R colours. 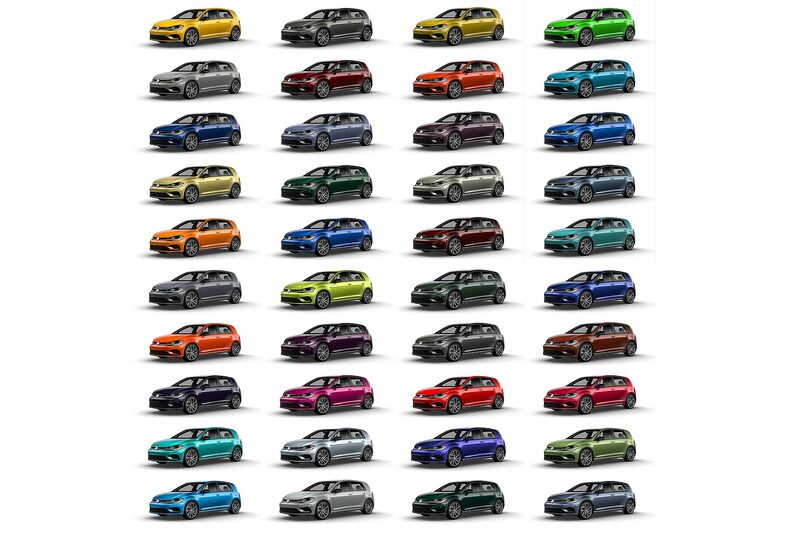 And not only are some of the colours wonderfully retro, Volkswagen has also chosen some retro names for them, too. Viper Green Metallic will be a hue familiar both to Scirocco buyers and, interestingly, has also featured on the Lamborghini Huracan. Deep Blue Pearl was used on both the Mk4 and Mk5 Golf R32. And Ginster Yellow was a highlight of the late-1990s Colour Edition Mk3 Golf GTI. The series even goes right back to the original Mk1 Golf GTI, with retro Mars Red. 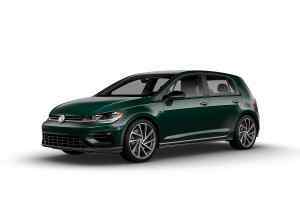 To give North American Volkswagen enthusiasts the full effect, the firm is launching a 360-degree colouriser, so buyers can choose the colours and then view them online in full. Every dealer will also be carrying a Spektrum Program colour kit, with a paint shop-quality sample of each colour. Each colour costs $2,500 (around £2,000) and delivery takes two to four months. Volkswagen Canada originally launched the extended colour initiative, and found the take-rate was so high, Volkswagen of America soon took interest – expanding the colour choice to 40 in the process. How does it work? 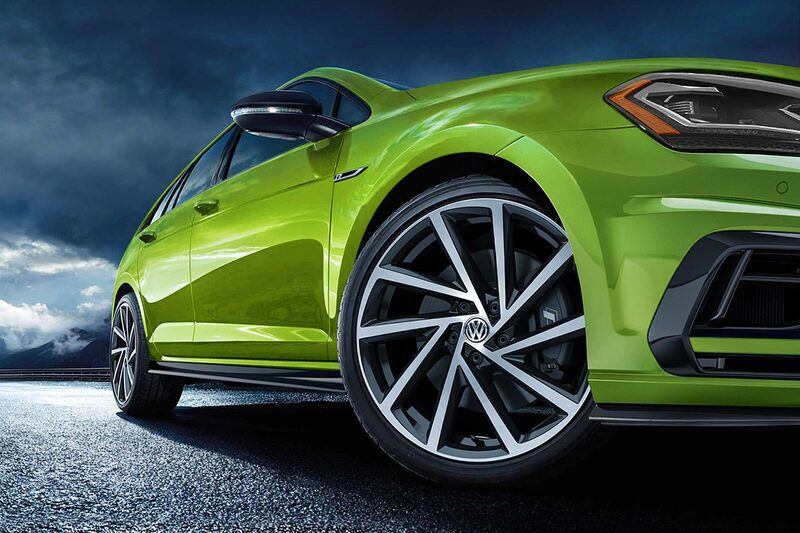 Each car is hand-painted in a separate paint shop, before returning to the final assembly line for finishing.